Late last year I made an offer of $100 off the session fee ($750 $650) and double the print credit ($100 $200) to the first five families to book a portrait session. Today, I'm re-launching that offer, valid for everyone through the winter season (end of March). 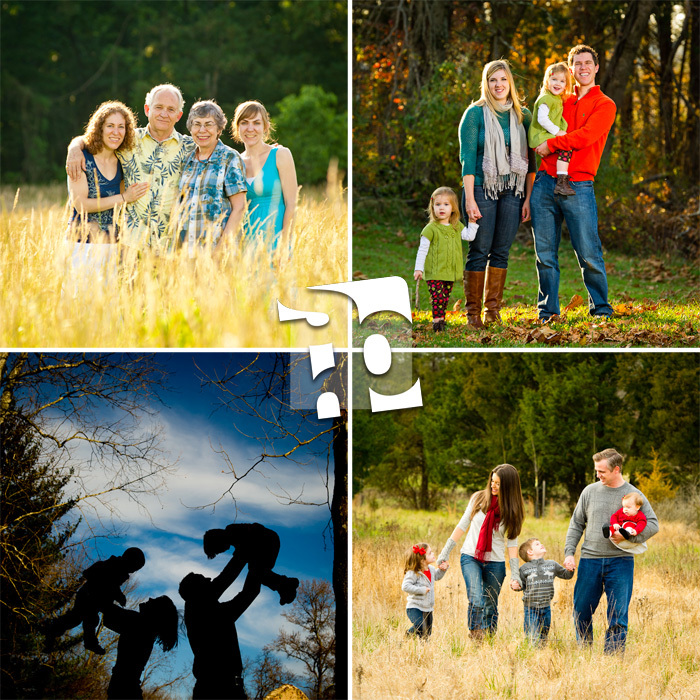 As a reminder, new this season, you'll have the flexibility to use the photos from your session any way you would like - from canvases to calendars to family books! Weekend dates are limited and are sure to go first - call 571-246-2125 or email studio [at] scotthendersonphotos [dot] com to reserve your session today!